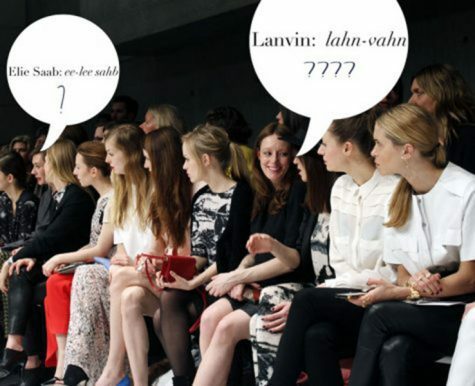 In the world of high end fashion, designers congregate from all over the world. Yes, I know I already hit #17, but this deserves revisiting. 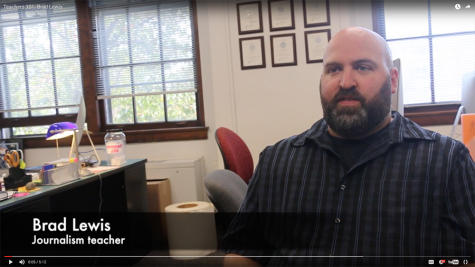 On this segment of Teachers 101, I sit down with journalism teacher Brad Lewis. 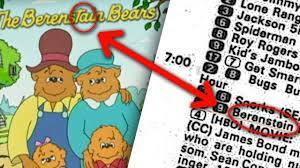 Conspiracy theories ranging from alternate universes to crazy celebrities. My advice on which trends this season you should participate in and spend your money on. 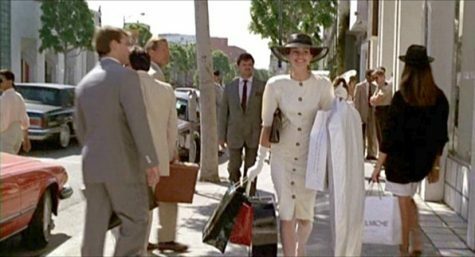 Christmas music is playing and you skip along the streets with all your bags like Julia Roberts in Pretty Woman. For once, people are allowed to wear whatever the heck they want with no excuse. In some way, I am proud of this holiday for allowing all prejudice to be put aside, and delighting in the wonder of going door to door asking strangers for food. How-to achieve an easy, punny and classic costume. Welcome to Teachers 101, a video series featuring the teachers of STA. 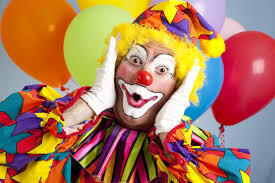 My plea for the clowns to get a life and stop making me want to cry.